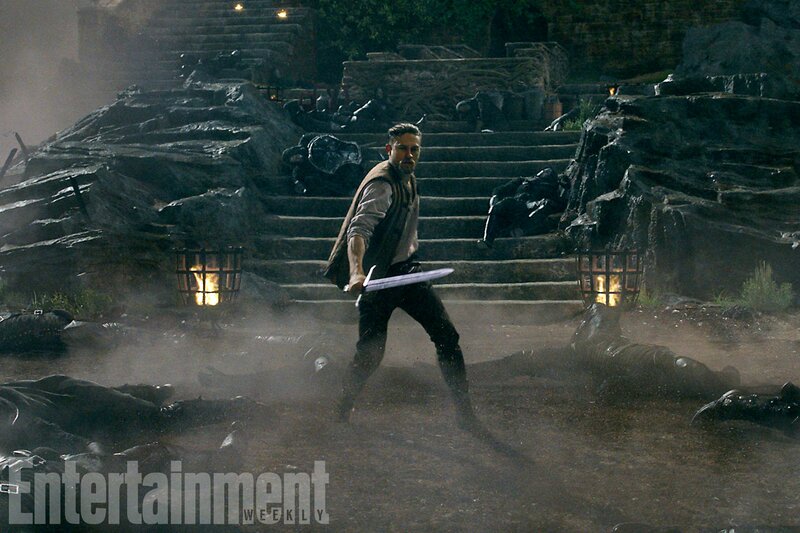 Summer blockbuster season has (almost) arrived, and with the U.S. launch of Guardians of the Galaxy Vol. 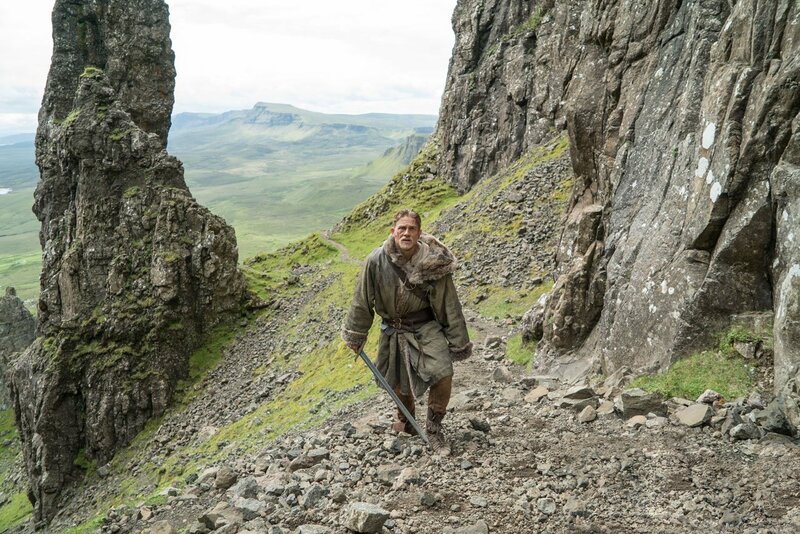 2 inching ever closer – box office analysts predict a commendable domestic opening in the region of $140m-$160 million – Hollywood studios are gearing up for one of the most crucial and indeed crowded periods on the calendar. 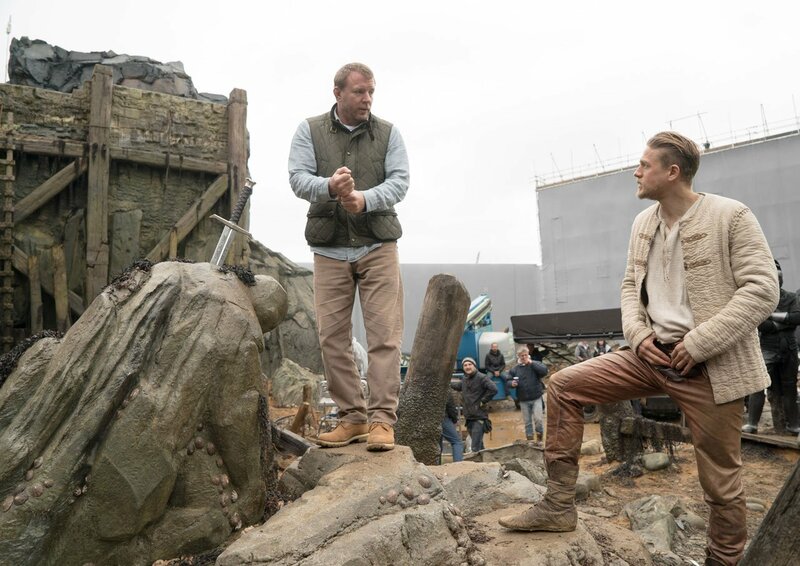 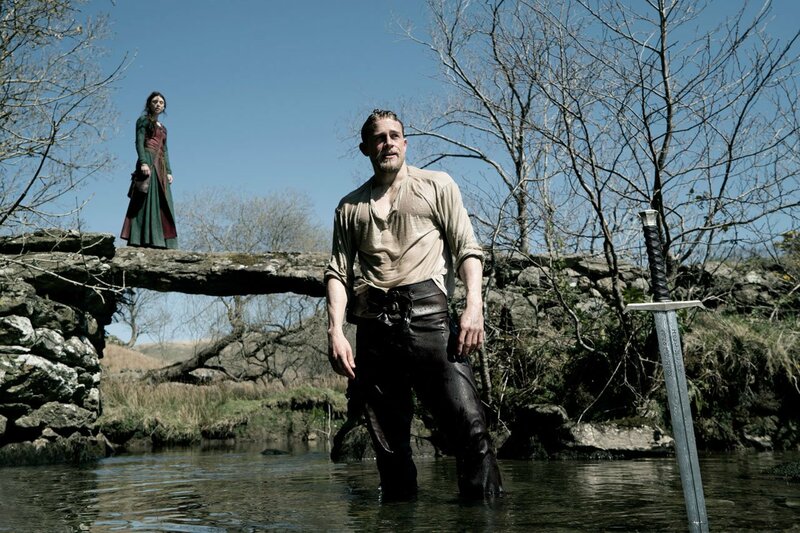 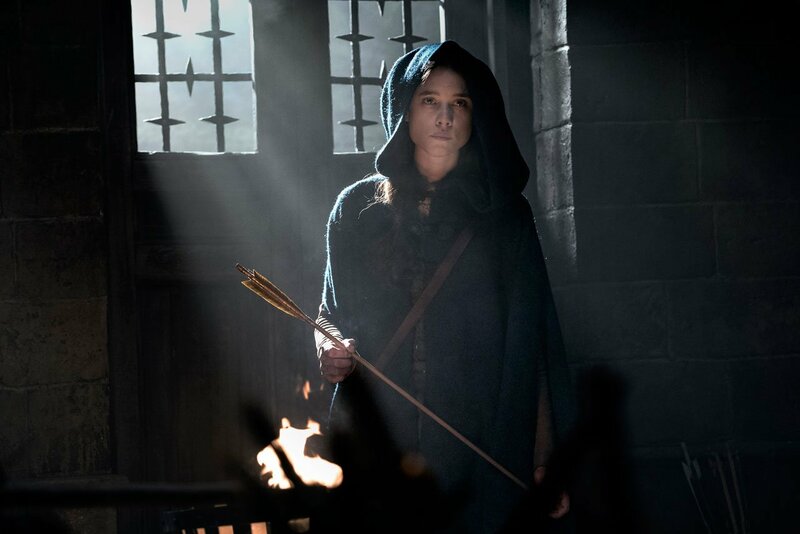 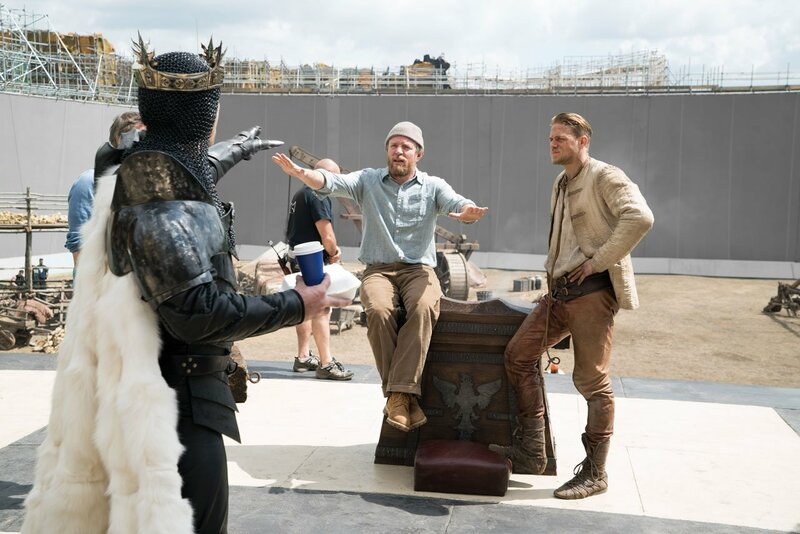 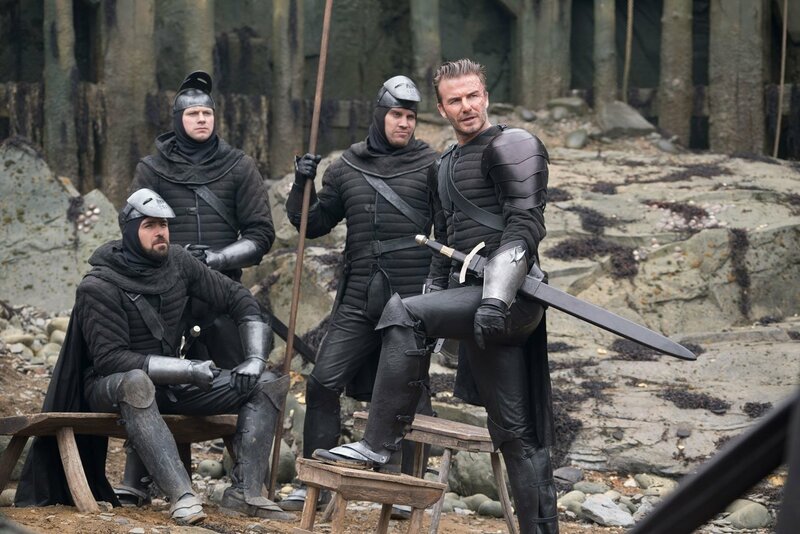 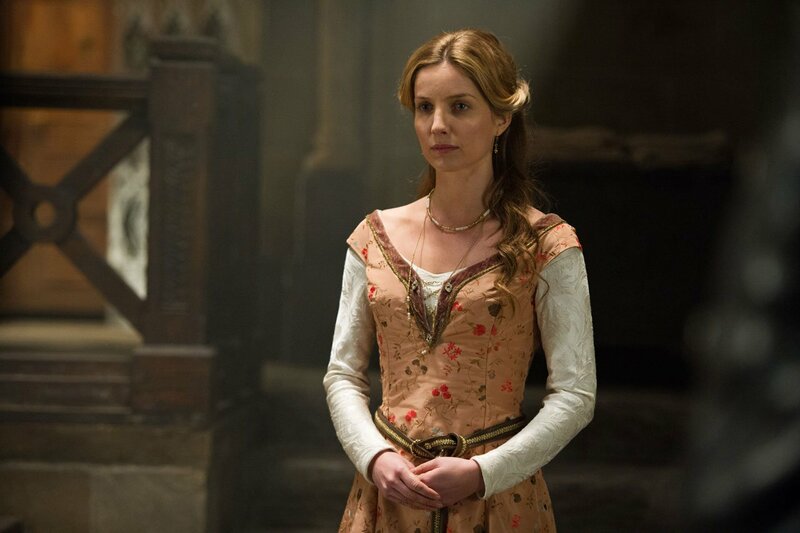 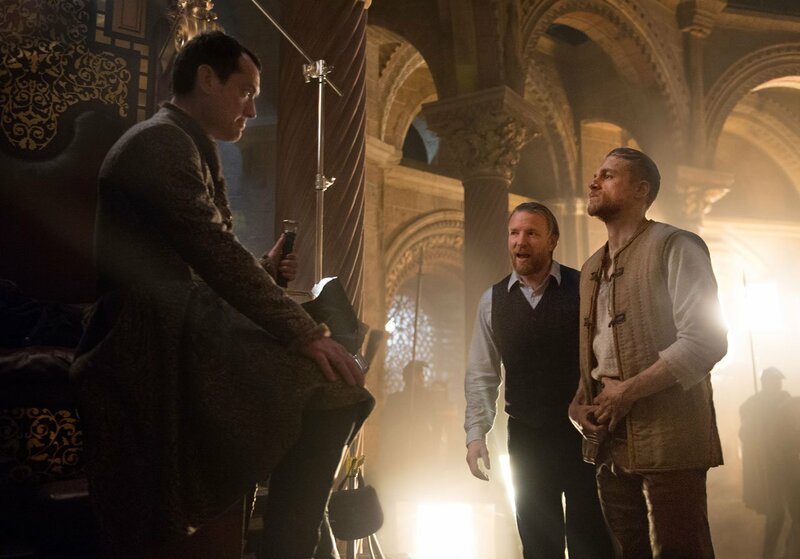 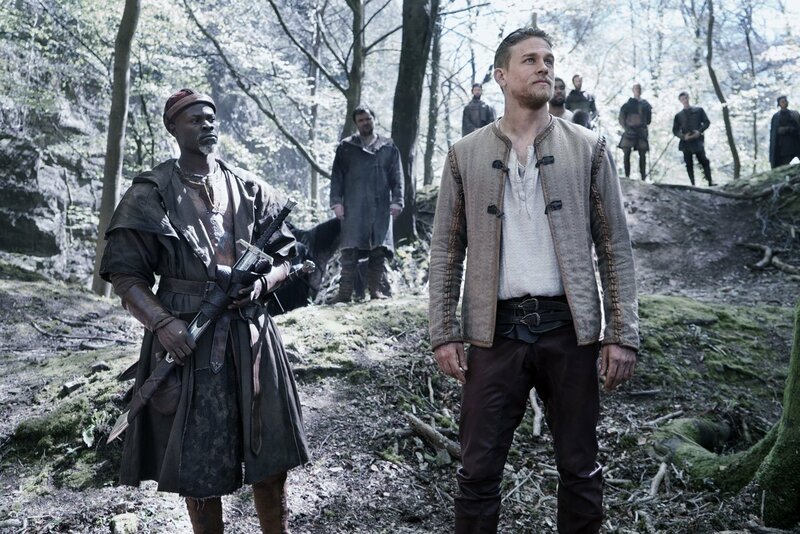 Following up on James Gunn’s spectacular sequel, Warner Bros. is all set to unveil King Arthur: Legend Of The Sword on May 12th – those across the pond can expect Guy Ritchie’s fantastical epic to touch down on May 19th, when said reimagining will be squaring off against Ridley Scott’s Alien: Covenant – and today brings forth the new, and surely final trailer that uncovers a prophecy long foretold. 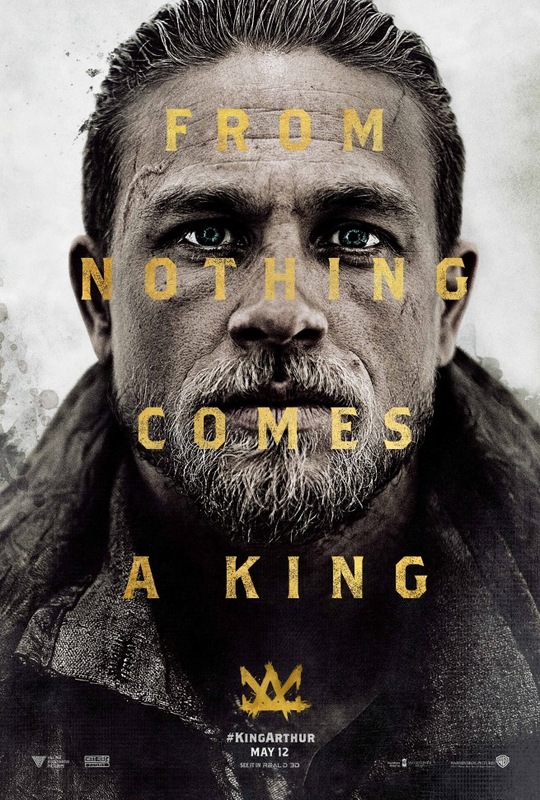 We are, of course, referring to Arthur’s quest to rule Camelot and essentially overthrow the power-mongering tyrant, Vortigern. 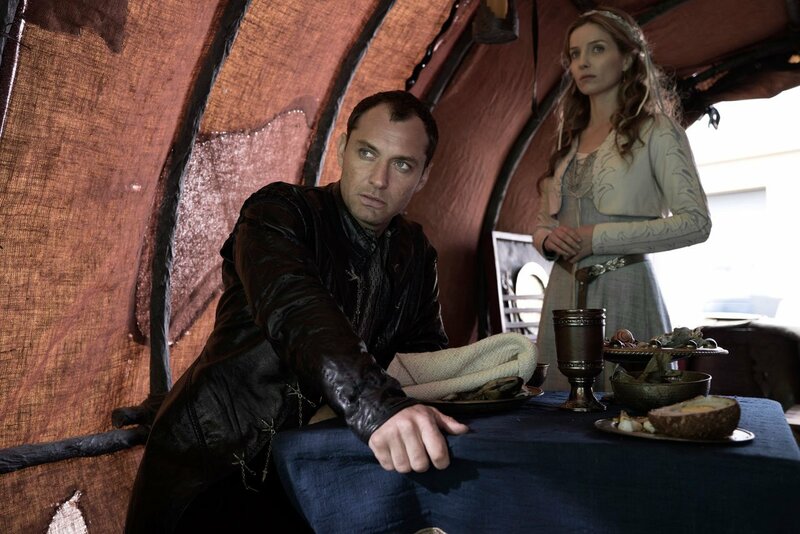 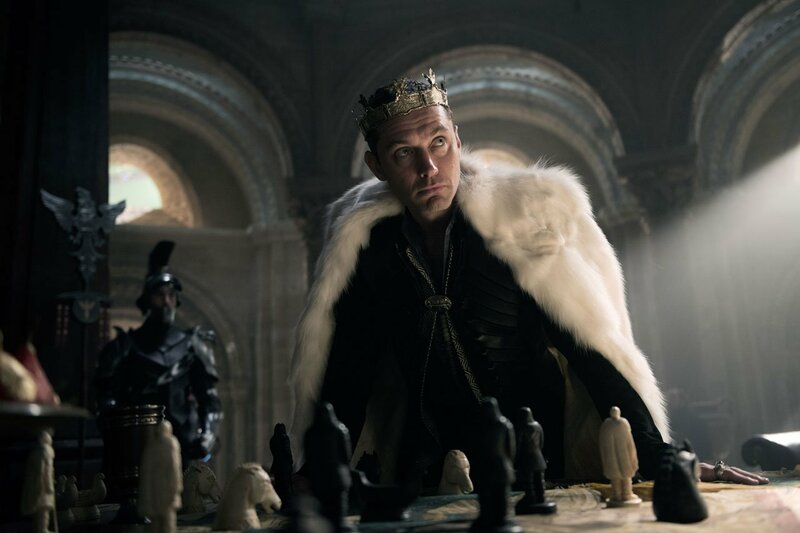 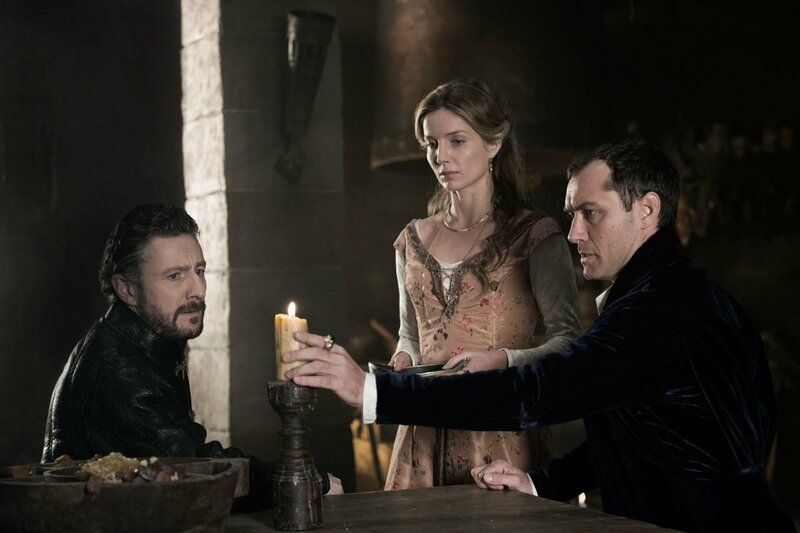 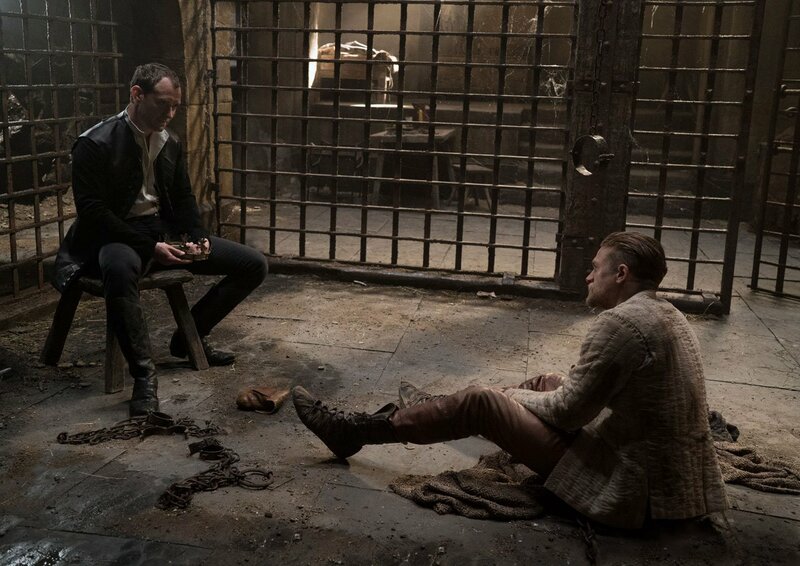 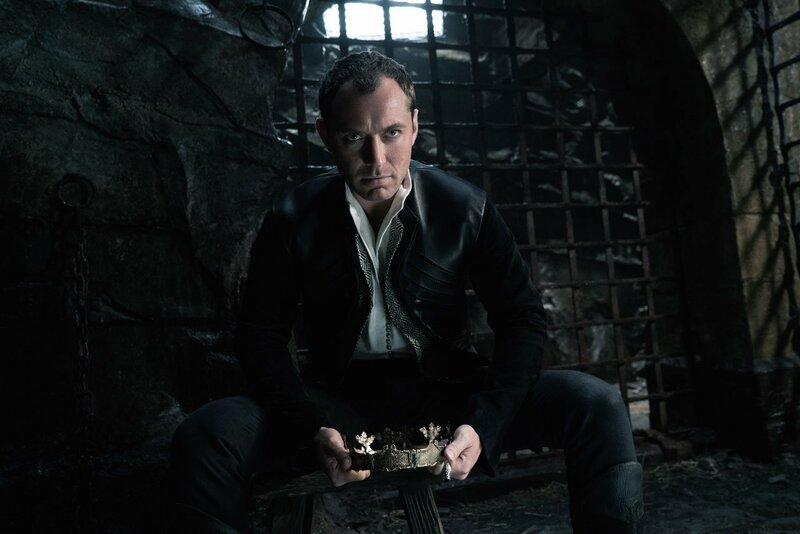 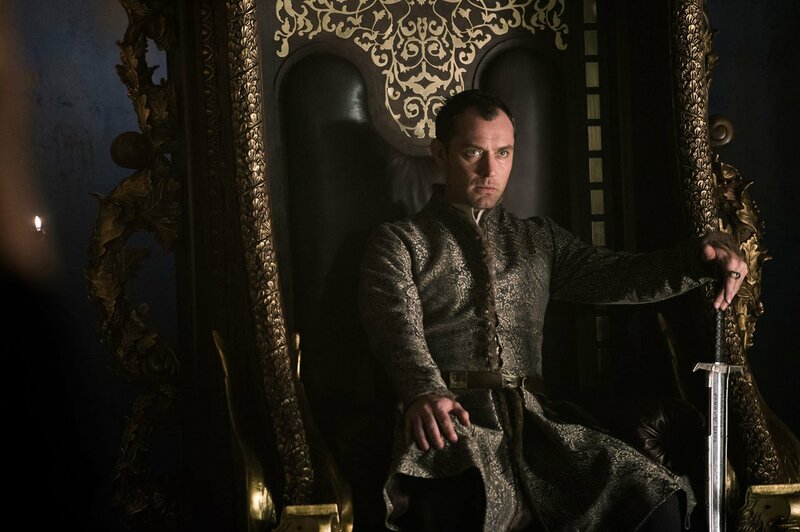 The Young Pope and soon-to-be Fantastic Beasts 2 star Jude Law is attached to play the film’s big bad, and after raising hell from within the opulent halls of the Vatican City, we’re intrigued to find out how the English actor channels that performance when placed in a medieval setting. 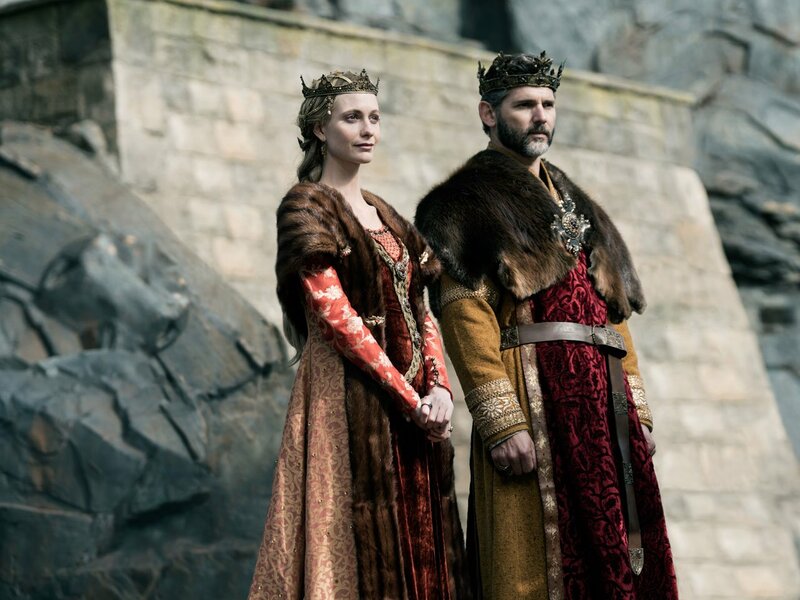 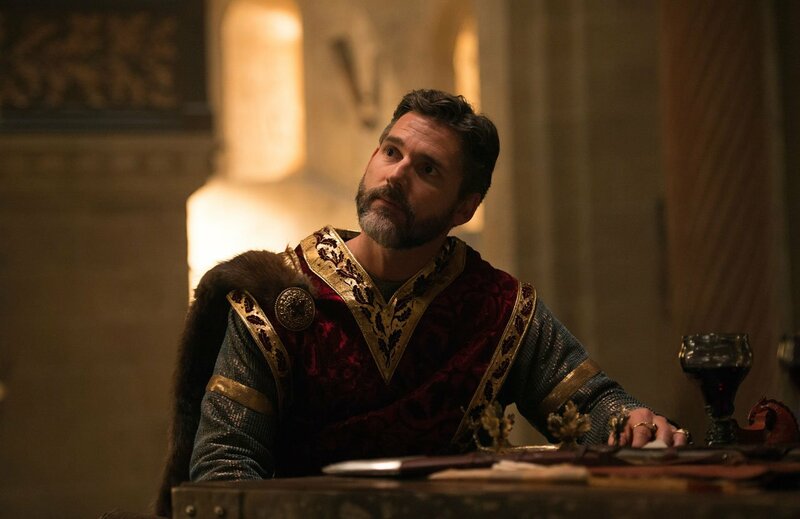 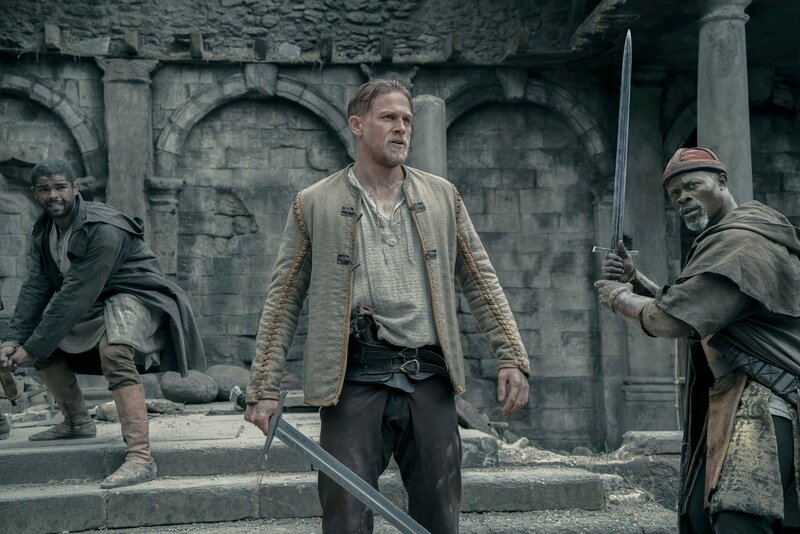 Perhaps most intriguing of all is the fact that King Arthur: Legend Of The Sword had been angled as a bona fide franchise-starter by Warner Bros., which would go some ways to explaining why the movie has spent so long simmering in post-production. 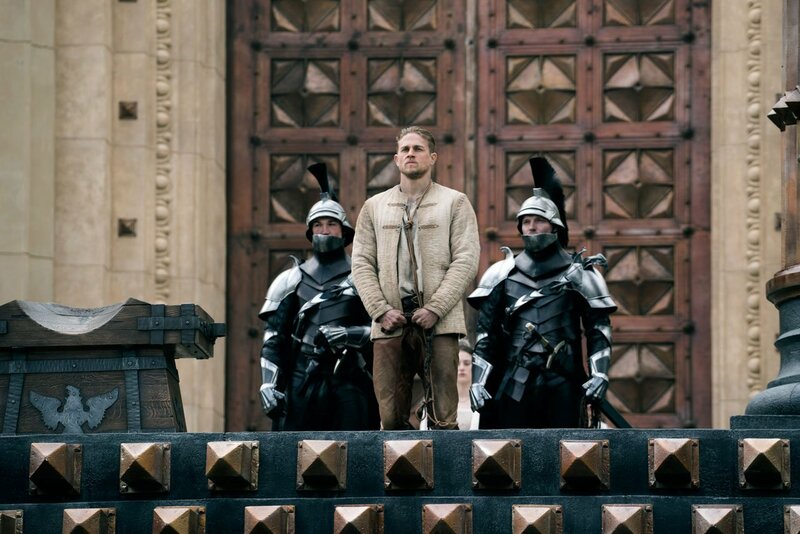 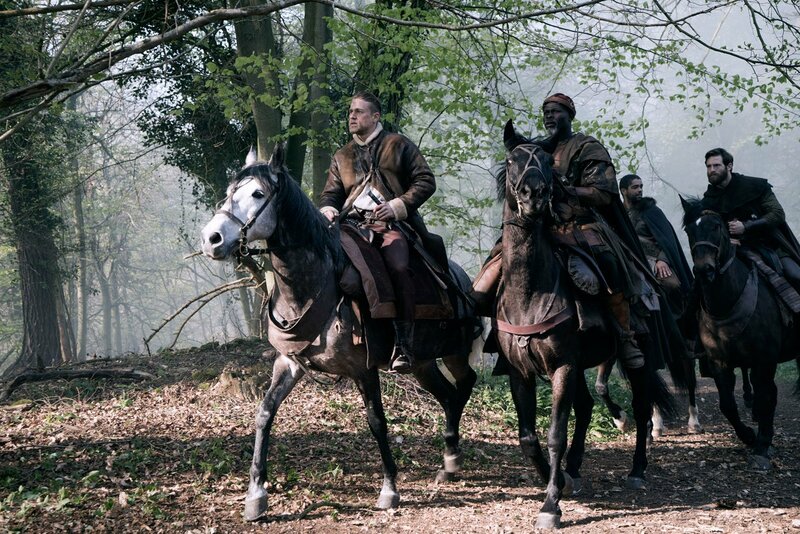 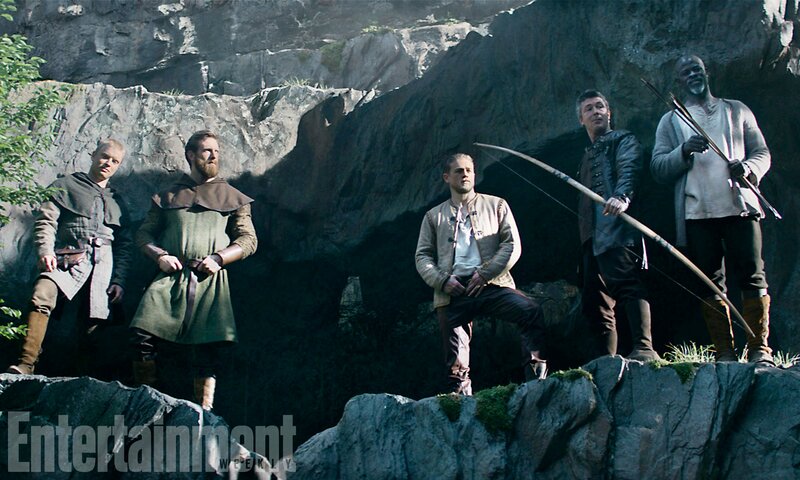 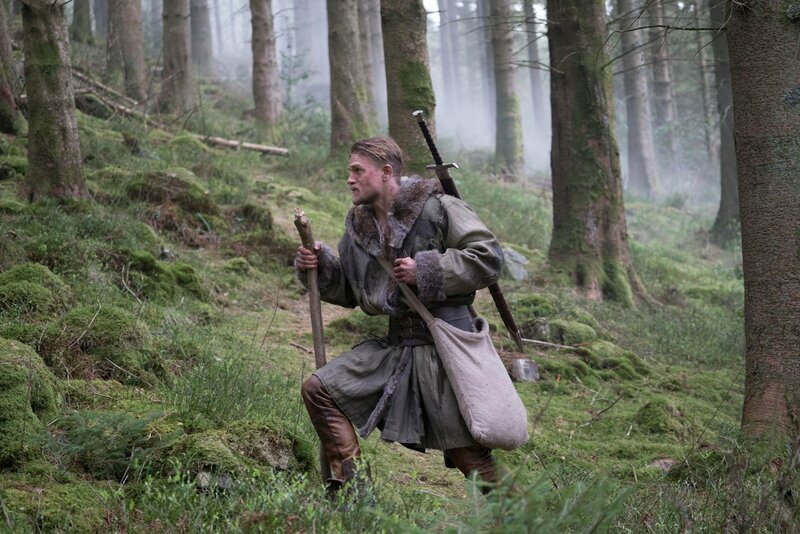 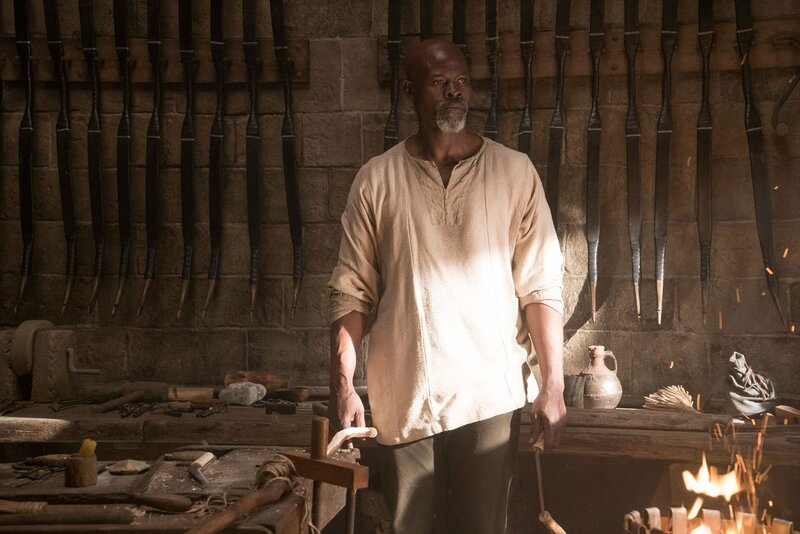 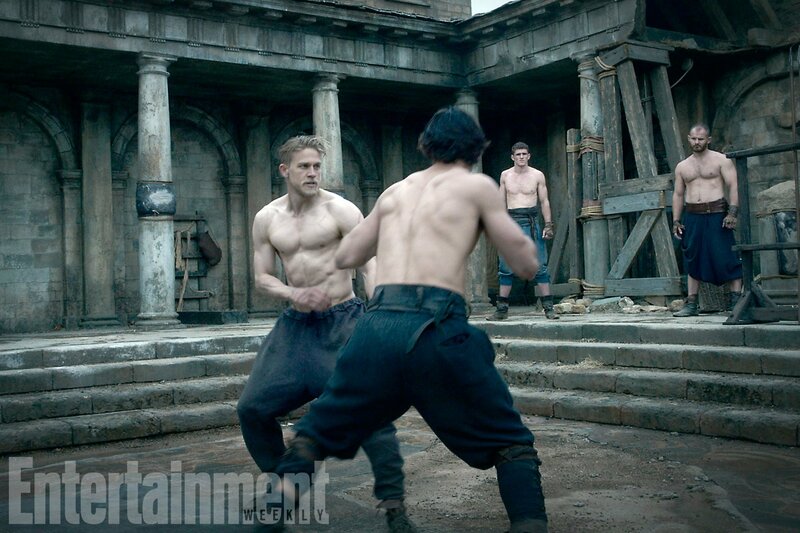 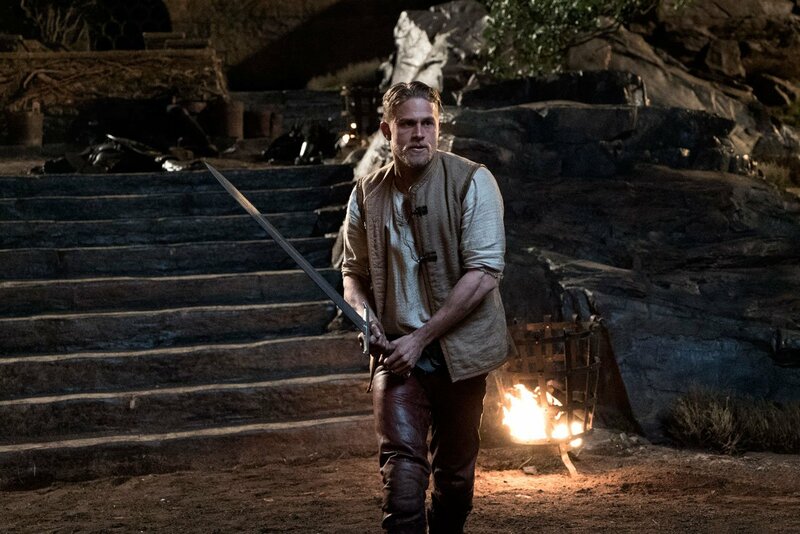 It’s almost time for Charlie Hunnam’s title lead to draw Excalibur from the stone, though, and we know that he’ll be flanked by a host of supporting players that includes Djimon Hounsou, Eric Bana, Michael McElhatton (Jack’s Eye) and Game of Thrones star Aiden Gillen as Sir William/Goosefat Bill. 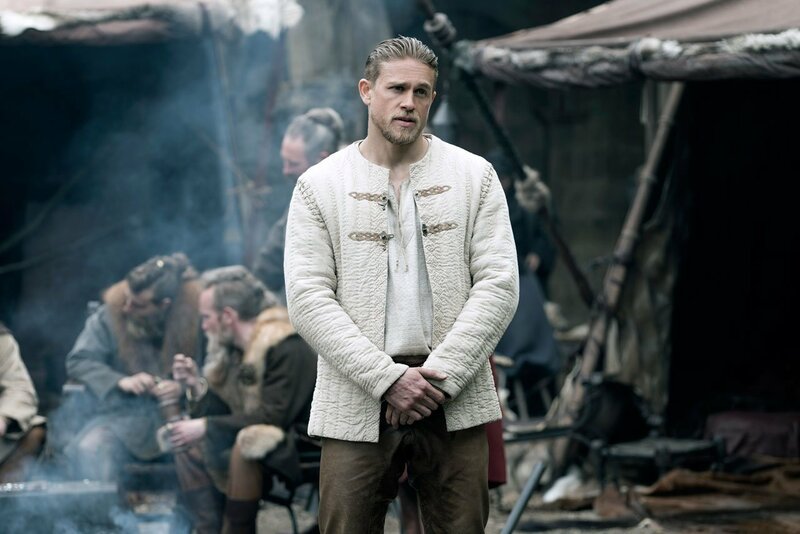 King Arthur: Legend Of The Sword gallops into theaters across the U.S. and United Kingdom on May 12th and May 19th, respectively.